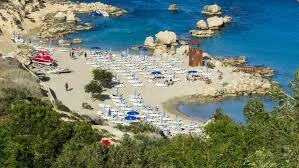 Car Hire in Nicosia - Compare Cheaper Estate, Minivan, Jeep & SUV Rental Rates. 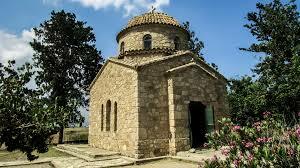 Get discounted car rental for Nicosia Airport and downtown here. We can also help with convertibles, estates, jeeps, SUV and minivans, that can seat a maximum of seven, or nine people. Sixt offer a free delivery and collection service to your hotel or condo, so a local or mobile number helpful. We use reputable car hire companies, like Avis, Dollar, Europcar, Sixt, National/Alamo and Right Cars. Fuel policies vary per supplier, so check what suits best, e.g with Right Cars, you get a quarter tank and asked to return empty. All vehicles come with collision damage, breakdown assistance and insurance. Right Cars are currently the only company that serves the airport, with a Meet & Greet Service, so there is more choice in the city itself, as another five companies to choose from. If you book now, and then need to change or cancel your booking, then this is usually free of charge. 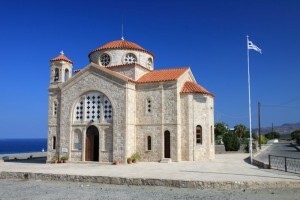 A popular tourist spot in Cyprus, as well as being two capitals, it sits on the border as well as the banks of River Pedieos. Ledra Street in the old city, used to be known as the Murder Mile, from the independence wars days back in late fifties, so okay to go and shop, eat and drink there now! The walled city, in which Ledra lies, is well worth seeing, as are the three gates that allow entrance to and from the city. Nice Nicosia suppliers now offering good deals. Get SUV and MPV with insurance and breakdown cover. SUV & MPV at reduced hire rates. 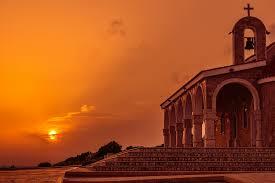 The city is where the Cypriot meets the Turk, and crossing points are available. 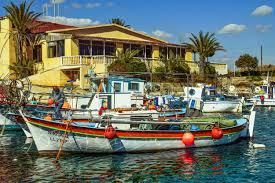 Cars hired in Southern Cyprus are not insured for cross border travel to the north and although we understand insurance cover can be bought, this is risky, as you will probably be liable for any damage, recovery etc., so best not to risk it. 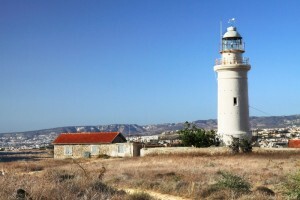 If landing at Paphos or Larnaca Airports, check our Paphos and Larnaca information.